We all know that selling a home ranks high on the list of stress inducing events. 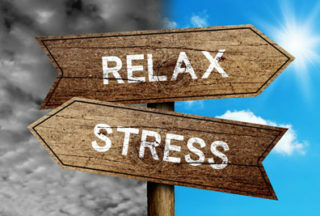 But there is something you can do to significantly reduce the stress. It’s not inevitable.